Our company was founded in September of 2000 by Tim McClain. He started with just one van. 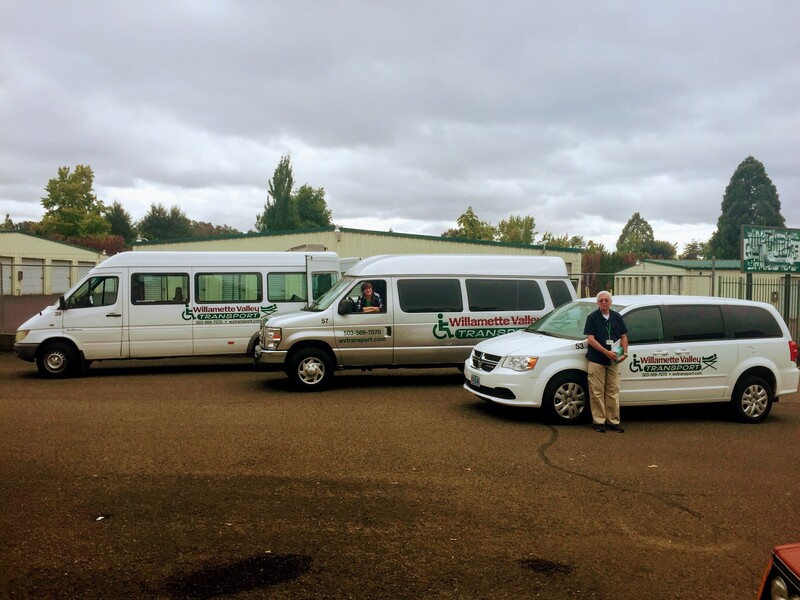 We have since grown to over 70 vehicles with offices in Portland, Salem, and Eugene. We specialize in transporting clients within the physically and developmentally disabled community. Our drivers are some of the best in the industry and the training provided exceeds industry requirements. 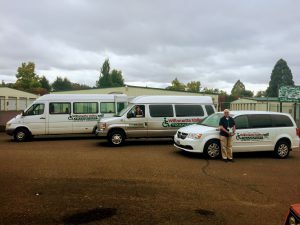 All of our drivers take classes on passenger assistance, safety and securement, defensive driving, first aid, CPR, bloodborne pathogen safety, and are always working to learn more. As a growing company, we strive to use technology in a way that increases our safety and efficiency on the road. Our vans are equipped with tablets that act as a means of communication, trip completion and monitoring and turn-by-turn navigation using the leading industry dispatch software.